Happy Thanksgiving, from the Parnell Living Science family to yours! 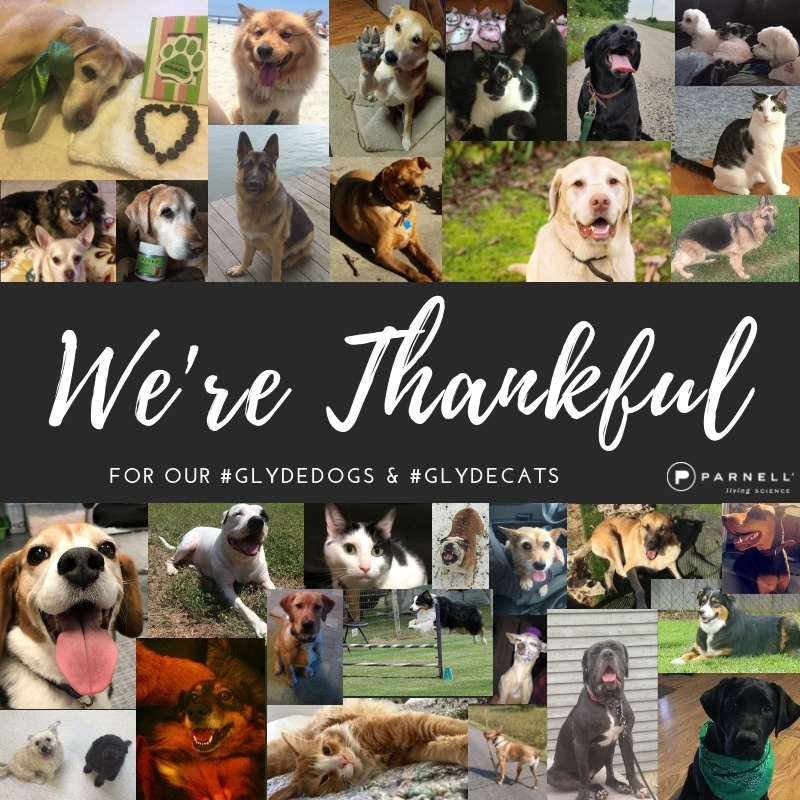 We are thankful for all the #GlydeDogs and #GlydeCats out there! 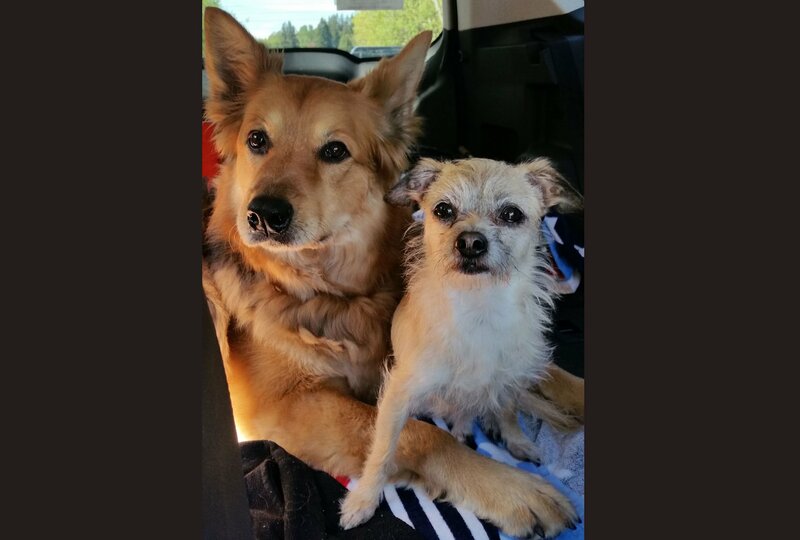 Thanks to the many pet parents who have sent in testimonials about how Glyde™ Mobility Chews has made a difference in the lives of their dogs and cats. Those testimonials are the “Our Stories” portion of our website. Thank you for sending them in! Do you have a story to share? We’d love to hear it! Send it in to us, along with your favorite picture of your dog or cat. You may see it here on our blog, and also on our social media pages of FaceBook and Instagram.